One of the most important things any parent must do is teach their child how to one day live independently. While it’s natural for parents to want to protect young people from the less pleasant aspects of life, it is far better in the long-term that they learn to be self-reliant and able to deal with life’s challenges. Preparing your child to be independent and responsible is a gradual process; however, there are some lessons you can introduce at an early age, for example, developing good habits when it comes to saving and spending money. Look for ways to expand their financial education, e.g. encourage them to earn their pocket money by doing household chores or save for things they want. Young people who leave home to live independently – perhaps to pursue their studies, take up a training place or new job, or to live with their partner – are likely to need practical advice. 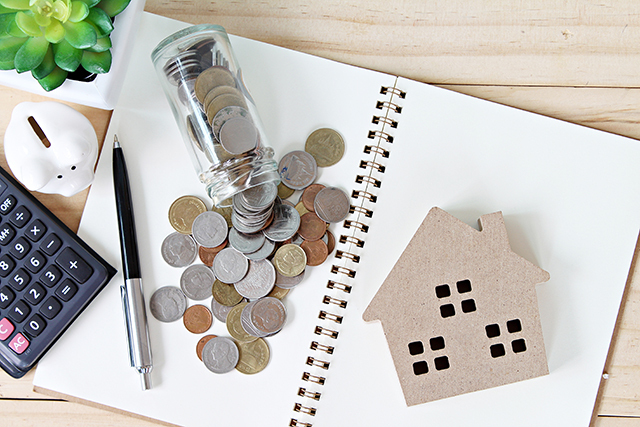 This advice might relate to finding their first home, managing the household budget or generally keeping on top of things. Nowadays, there is plenty of free financial advice available for anyone who is keen to make their money stretch further. Changes to the way benefits are paid mean many young people under 21 years are no longer eligible for help with their housing costs. Regrettably, there are young people who do not have a home in the first place, and many will be forced to sleep rough, on friends’ sofas or in temporary hostels. Homeless young people often put themselves in dangerous situations because they believe there is no other way to survive, but this is not the case. Local councils have a legal duty to help homeless 16-17 year olds, care leavers under 21 (25 if in full-time education) and certain other young people. There is no doubt it can be hard to make ends meet after housing costs, household bills, student debts and other costs like travelling to work are taken into account. It’s very easy for someone’s debts to spiral out of control when their incomings are barely covering their outgoings each month. When money is tight, an unexpected expense or a household emergency is likely to cause real hardship. Depending on the young person’s circumstances, there may be emergency financial help available.